There are a number of laws that you may need to be aware of as a society committee member. This is particularly the case if you are organising events. The pages below will provide you with an oversight of the main laws that apply to societies but this isn’t an exhaustive list and if you’re ever in doubt please get in contact. Under no circumstances are societies allowed to sell alcohol either generally or as part of an event. This includes offering a drink as part of a ticket. 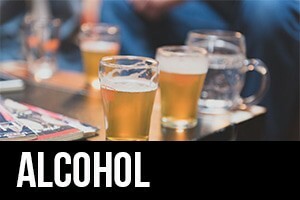 A society can give alcohol away for free at events that are free to attend, otherwise members will need to buy their own. Events on Campus - The society/members must purchase any alcohol from either the Union Bar or the colonnade shop. If you are holding the event outside of the bar, you will need to get permission prior to the event and you cannot have alcohol in any spaces other than Union spaces. Event off campus- Either society members need to bring their own alcohol or, if they going to be purchasing from a venue, it is your responsibility to ensure that the venue holds the appropriate license and that the personal license holder will be present. If you are intending to hold an event at which alcohol will be a component please contact us and we will help you stay the right side of the law! 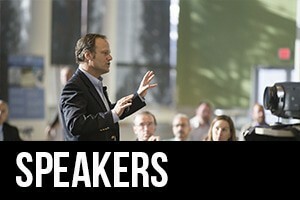 You must give us 2 weeks notice of any external speakers you are intending to bring on to campus! Failure to do so will mean that your event is either postponed or cancelled. This is an absolute deadline and will not be waived under any circumstances. The University and the Students’ Union are subject to the ‘Prevent Duty’ under the Counter Terrorism and Security Act 2014. This means we have a responsibility to ensure that our members are not exposed to materials or persons who may try to incite extremist or terrorist acts. In practical terms this means we have to do background checks on anyone you invite to the University to give a talk, a presentation or lead a discussion. The University policy on Prevent (Available here) states that you must provide two weeks notice of any external speakers. This is to make sure we have time to complete the required checks and out any restriction in place. This means that if you want to run an event that includes any of the above you need to do it between the times above. On Campus- The University holds PRS and PPL for all of its campuses. This means that you can play live or recorded on any campus and their licenses will cover you. Off Campus- You will need to check that any venue has got the appropriate licenses. Please contact us and we will help you do so. 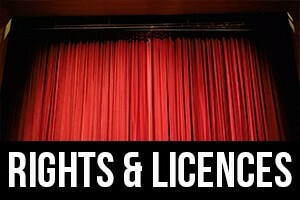 Any production that you have not written will likely require you to purchase the rights. Sometimes this can include scripts, but often these have to purchased separately and returned after your event. Dependent on who owns the rights, it may be that if you are intending to charge people to watch the production that they will take a percentage of your ticket sales. All of this will need to addressed prior to submitting your budget. The university has both an MPLC umbrella and filmbank license. This means that the majority of film and TV (around 80%) is covered and provided you aren’t charging to attend it will be free for you to show. If you’re intending to charge people attend your event then you will need to purchase an additional license at cost usually between £80-£110. To find out if the film you want to show is covered by existing licenses please use the links below. You aren’t permitted to pass on the details of our members to any third parties including other societies (This doesn’t include the SU). 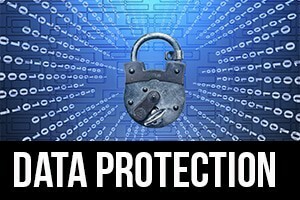 You can not send your members information or advertising from third parties. The only way you can do any of the above is with the consent of your members e.g. if you inform them when they sign up that they will be contacted by a sponsor. In this scenario they must be given the opportunity to opt out and you aren’t allowed to restrict someone's membership for opting out. 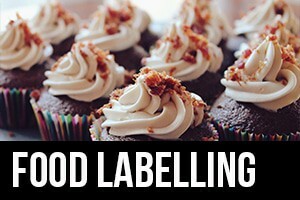 On December 14th 2014 new laws regarding the labelling of food came into force. Information on whether all food and drink being sold or handed out contains any of 14 specific allergens must be displayed at the point at which it is being distributed. It is not sufficient to have a sign or label with the warning “this product may contain...”. For ready made packaged items, compliance is as simple as retaining the items' packaging with the list of ingredients and allergens on it, and keeping it somewhere within reach throughout the event. For food items that you have baked yourself, you will have to identify which allergens are present in the ingredients that you are using, and display a sign giving details. The union can supply two designs that you can use – one for if you have a single sort of food on display, and one for if you have several types. Email su.societies@brookes.ac.uk and we will send you a blank one. Displaying one of these signs, filled out to the best of the knowledge of either the event organiser or the person that has cooked the goods on offer, is a legal requirement and Brookes Union reserves the right to delay the start of an event until the correct signage has been completed.